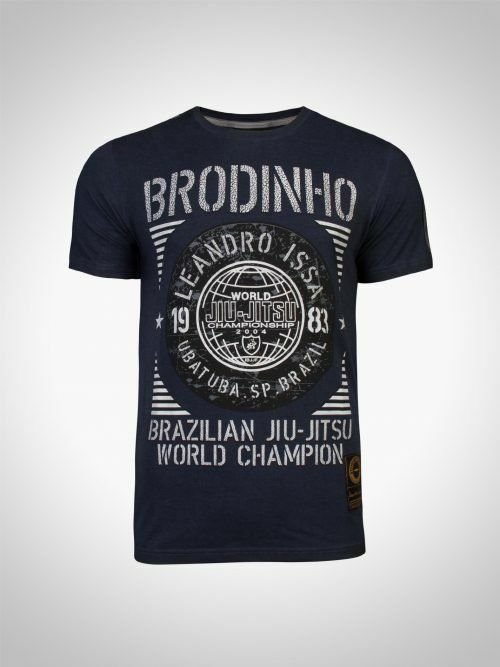 Show your love for BJJ Black Belt and World Champion Leandro “Brodinho” Issa with the limited edition Leandro “Brodinho” Issa World Champion T-Shirt. 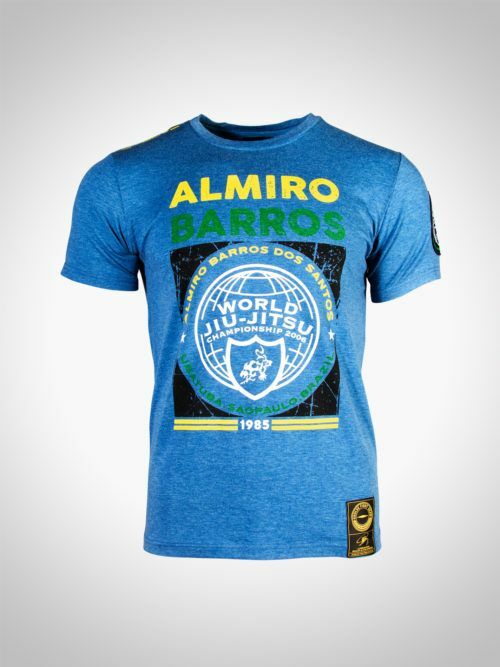 Featuring a design that celebrates his win in the IBJJF 2004 as well as his roots in Ubatuba, Sao Paulo, Brazil, this t-shirt is both comfortable and stylish – and can be worn anywhere! Represent your love for the gentle art with the Evolve Jiu-Jitsu Warrior T-Shirt. 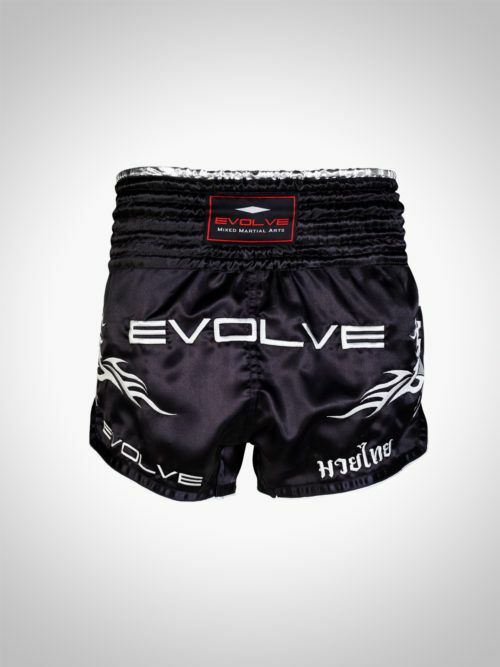 Be it on or off the mats, may the spirit of Helio Gracie be with you always! 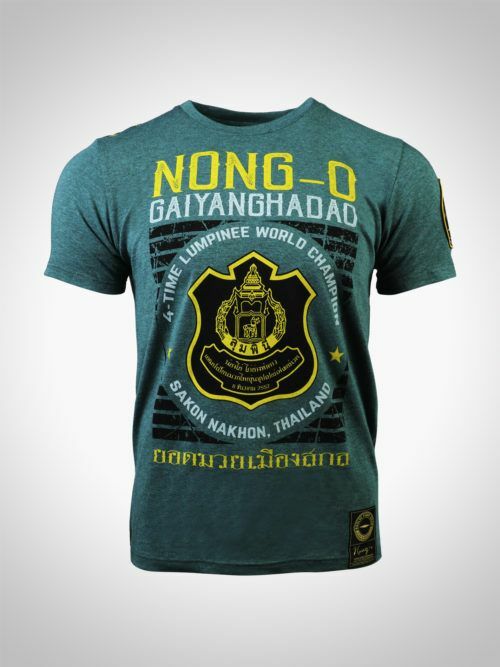 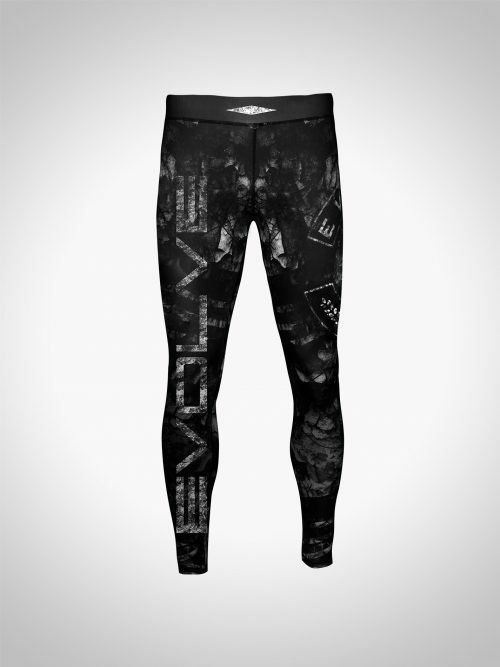 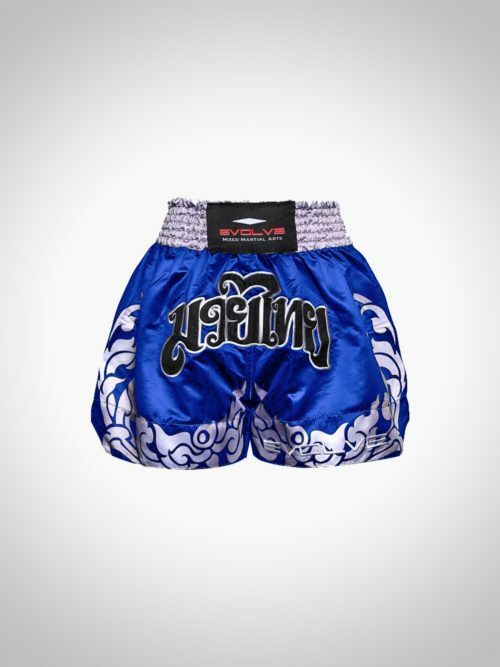 Show your love for the art of eight limbs with the Evolve Muay Thai Warrior T-Shirt. 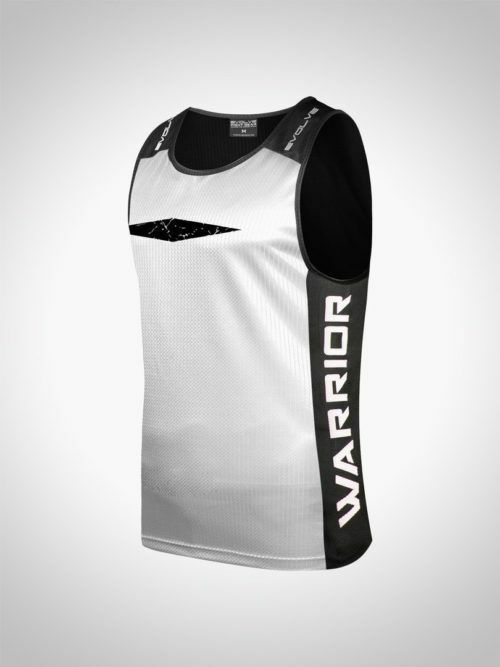 This shirt will surely symbolize all the sweat and tears you’ve put into training!